Alexander Levy’s win at the Portugal Masters 2014 came as no surprise to avid watchers of the European Tour. Earlier in the season, the Frenchman had been named as April 2014 European Tour Golfer of the month. This accolade followed an impressive victory at the Volvo China Open where he shot an impressive 19 under par. 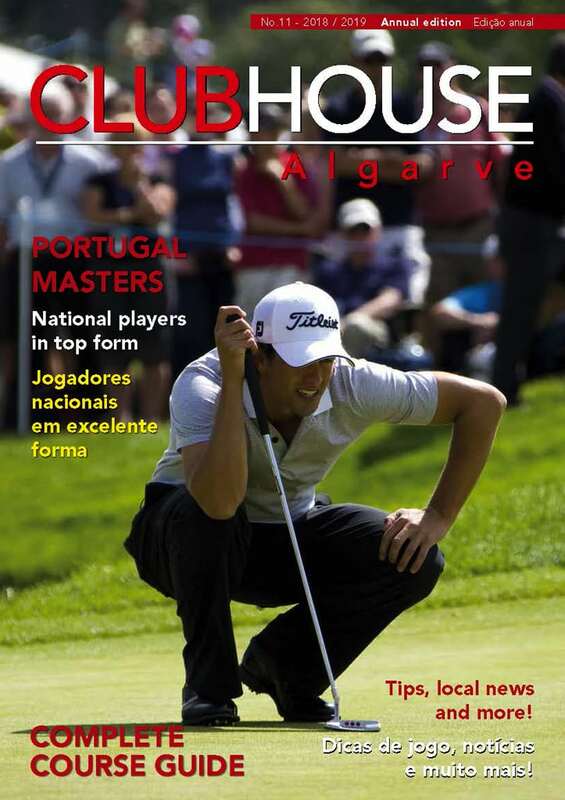 This was Alexander’s only professional victory before adding the Portugal Masters 2014 title to his list of honours. Born on the 1st of August, 1990 to French parents in Orange, California, he has represented France at both amateur and professional level. Now based in Bandol, France, Levy has his sights set on representing Europe in the 2018 Ryder Cup when it is staged in France. The steady progress of the young Frenchman certainly suggests that such ambition is very realistic. In 2013 Levy earned slightly less than 250,000 euros over the season. However, in 2014 his prize money has quadrupled with earnings of over one million euros! Professional recognition followed his sparkling career as an amateur. 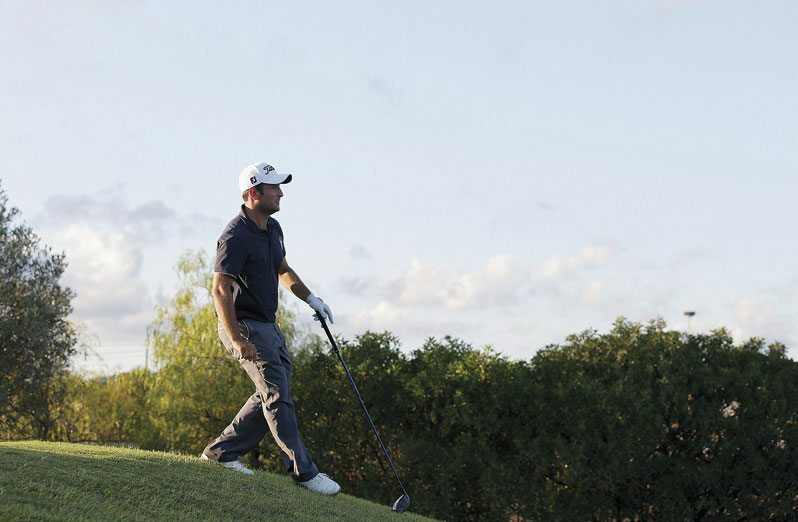 Before turning professional in 2011 Levy had a highly successful amateur career. He won the 2009 French Amateur Championship and 2010 French International Amateur Championship. He was also a member of the winning French team at the 2010 Eisenhower Trophy World Team Championship. Levy then sank his final putt as an amateur in the summer of 2011 as part of the victorious French team that secured the European Team Championship and everything pointed to a very promising professional career. When he turned professional Alexander’s priority was to succeed on the Challenge Tour in 2012. 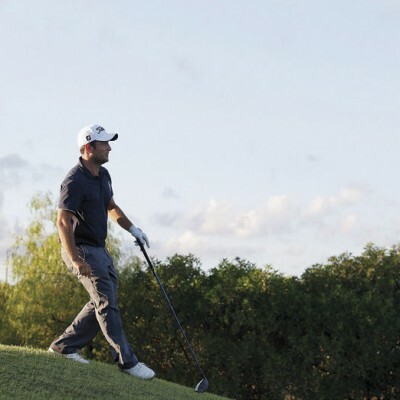 Significantly, he had already impressed by finishing 3rd at the Fred Olsen Challenge de Espana and the Kazakhstan Open whilst playing his first year on invitations on the 2012 Challenge Tour. At the end of that year he finished in an excellent 30th place in the final ranking. He then followed this up by securing his European Tour card for 2013 at Qualifying School. Progress indeed. Respectable performances on the European Tour include finishing 10th at the Lyones Open and the M2M Russian Open followed by a 3rd place finish at the BMW International Open. This was when Alexander played in the last group over the weekend while battling for victory with his hero and eventual winner, Ernie Els. Other impressive showings include a 3rd place finish at the Thailand Golf Championship behind Sergio Garcia and Henrik Stenson. This solid foundation of invaluable experience led to Levy’s first appearance in a major championship at the2014 PGA Championship. Then, of course, after success in the Volvo China Open earlier in the year Levy claimed his second European Tour win at the Portugal Masters 2014 when he overcame extremely challenging weather to emerge victorious from the event shortened to 36 holes due to the conditions. Alexander Levy was certainly a worthy champion at the Oceanico Victoria Course in Vilamoura. While this victory took the Frenchman over the magic million euros threshold, it is also significant in marking him out as a player whose career is very much on the rise and will continue to be so. Who knows, by the time Alexander Levy returns to Portugal next year to defend his title, there may be a few more additions to his already glittering trophy cabinet.